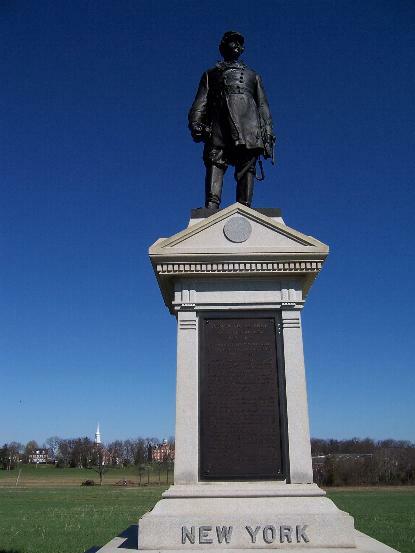 Memorials at Gettysburg. There are over 1400. Here are some of the Union ones. There may be artistically beautiful statues on some Union memorials. I just didn't see any of them. 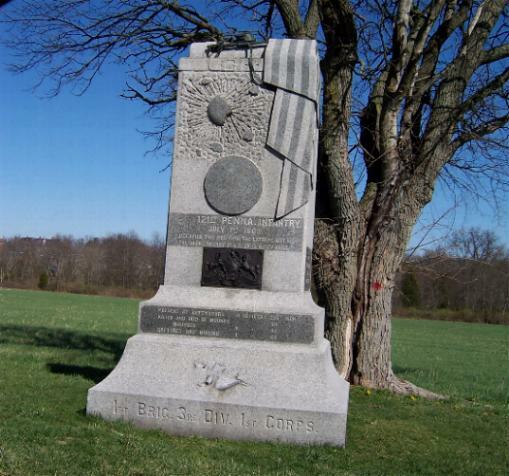 "121st Pennsylvania Infantry, July 1, 1863, occupied this position on the extreme left of the Union line, July 2nd and 3rd on Cemetary Ridge." "Abner Doubleday, Major General U S V, 1819-1893, Commanded First Corps Army of the Potomac at Gettysburg, July 1, 1863." 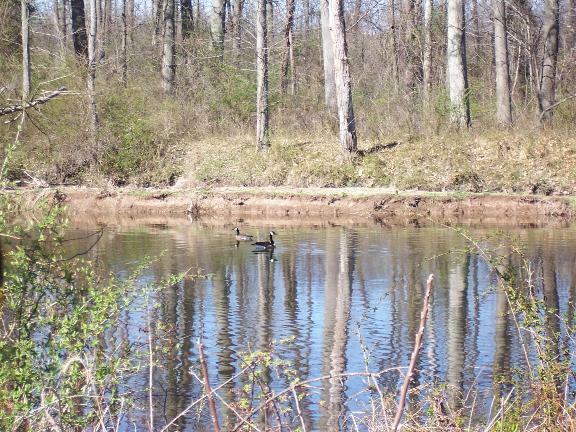 Not a monument, but some ducks swimming in a backwater as we drove along the Gettysburg tour. Yes, it seems that's all the Union monuments I photographed. I know there were others, but I suppose, since they were not the pieces of art of some of the others, I just didn't take the pictures.